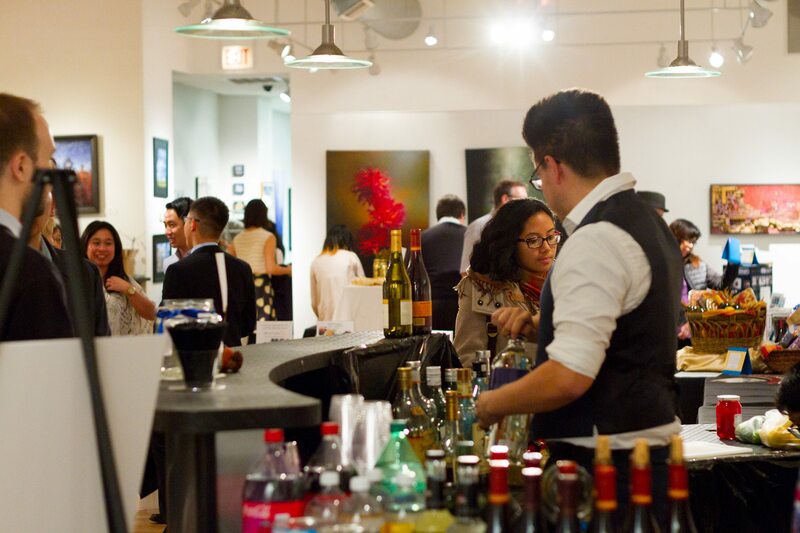 Join Taiwanese American Professionals – Chicago (TAP-Chicago) as we support Project:VISION’s 9th Annual Fall Soiree & Silent Auction. The event features an evening of food, open bar, music, and an exciting silent auction as we celebrate PV’s recent successes and look forward to another year of progress and new opportunities! All proceeds will support Project:VISION’s after school programs including homework tutoring, college and career readiness, and service and leadership activities, benefiting 165 6th-12th grade students in Chinatown & Bridgeport. Price: $50 until 9/20, $55 after, only $45 with discount code TAP45.